Have you ever met someone who possessed humility to the degree that it shocked you? You know, that person you talk to who, after 20 minutes of conversation, has managed to keep you talking. Or the person you’ve known for a while who never shared with you their credentials, and you know that they didn’t do so because it’s not a big deal to them. If you’ve ever met a person who exudes genuine community then you know it’s a great feeling to be in their presence. In a world full of self-promotion where narcissistic behaviour has become the norm, meeting people who live their life to show off God and honour others above themselves is truly refreshing. Recently, I had a pastor speak to a group of our church’s core leaders, and after experiencing his ministry for the day, it had me re-evaluate whether or not I exuded humility and lead with it. Being around him was refreshing. He wasn’t looking for opportunities to name drop or sneak in his accomplishments and successes. He was simply there to serve and steward the opportunity to the best of his ability. Could you imagine experiencing the ministry of Jesus for three and half years like the apostles? To see a man preach like no people had ever heard, heal like no one had ever done. Best of all, after He did these great works He was always the most selfless and humble person in the room! It should absolutely astonish us that while the disciples often walked and argued over who the greatest in the Kingdom would be, the greatest Person in the universe patiently listened and pastored their hearts. Too often we compare ourselves and our ministries to other pastors. Shocking humility recognises that at the end of the day we all are but “decorated dust.” From the dust we came, and to the dust we all will return. If we’re going to pursue humility it must be with our eyes on heaven, not on other people. When Jesus is my standard my boasting will never have a place. When we lose sight of God’s grace we begin to think that we are great. In 1 Corinthians 4:6-8, Paul reminded the church of Corinth that everything they have is from God, and since that is the case, they could not boast. Can we boast of receiving a gift that we didn’t deserve and don’t own? Well certainly we can, but, to do so simply doesn’t make sense! In the Kingdom of man, being a celebrity or a star is important, however, in the Kingdom of God, being a servant is. Jesus came to earth and taught us how to live and how to influence people to turn from the darkness to light. What drew people more than anything else was the fact that He was a willing and faith-filled servant. Philippians 2:5-11 reminds us of how shocking Christ’s humility was; He willingly gave up His status and life for sinners like you and me. Jesus is our model servant, but He is also our power and motivation to serve others. Pastor Jamaal is the Lead Pastor of Forest Baptist Church in Louisville, Ky. He is a native of Chicago, IL. Jamaal received his bachelor’s degree from Michigan State University. He has the M.A in Church Ministries and is currently pursuing a D.Ed. Min. in Black Church Leadership from the Southern Baptist Theological Seminary. 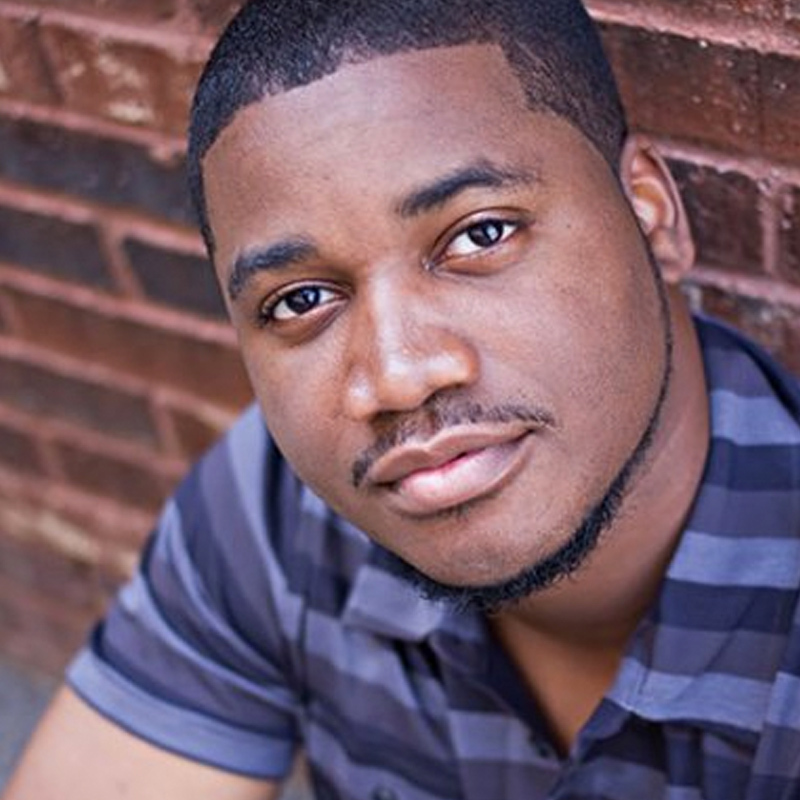 Jamaal is a contributor to Thriving Pastor a ministry of Focus on the Family and Midwestern Seminary's, For The Church online publication. Jamaal enjoys reading, traveling, playing basketball and spending quality time with his family. He is married to Amber, and they are the parents of Nia, Josiah, and Kayla. Most importantly, Jamaal has been saved and overwhelmed by God's grace.